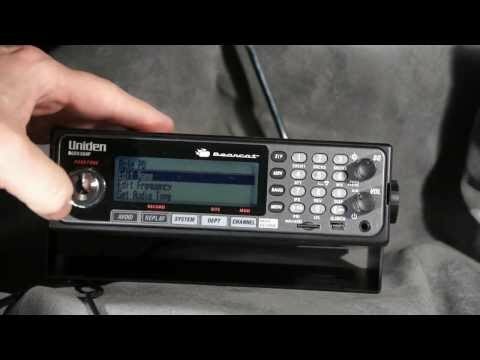 Rugged terrain, deep seas, and miles of roadways are all within reach using Uniden Communication Products. If you need help with travel tips, weather or traffic updates, or an emergency—the tools to keep you connected are just an arm’s length away. Choose the Uniden Communication Product for you. 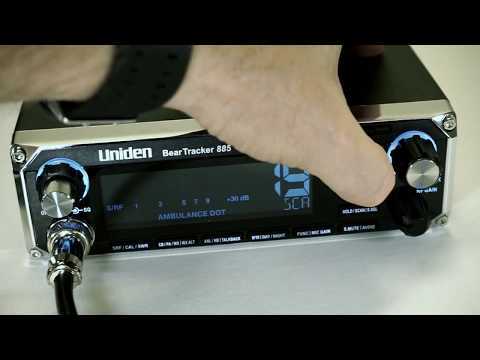 The app allows you to listen to and control your scanner over a Wi-Fi link — either a direct link to the scanner (useful for mobile applications) or over a local intranet connection. Your scanner must be running the latest firmware to use this app. For information about the latest firmware, click here.